"Amor Vincit Omnia" – love conquers everything. This old saying perfectly describes the following nine couples. Some of them have already spent decades together, while the others are just at the beginning of their journeys. And there are a few who did not get to spend much time with the love of their lives, but it did not make their stories less romantic. So, here are nine of our favorite celebrity love stories so far. 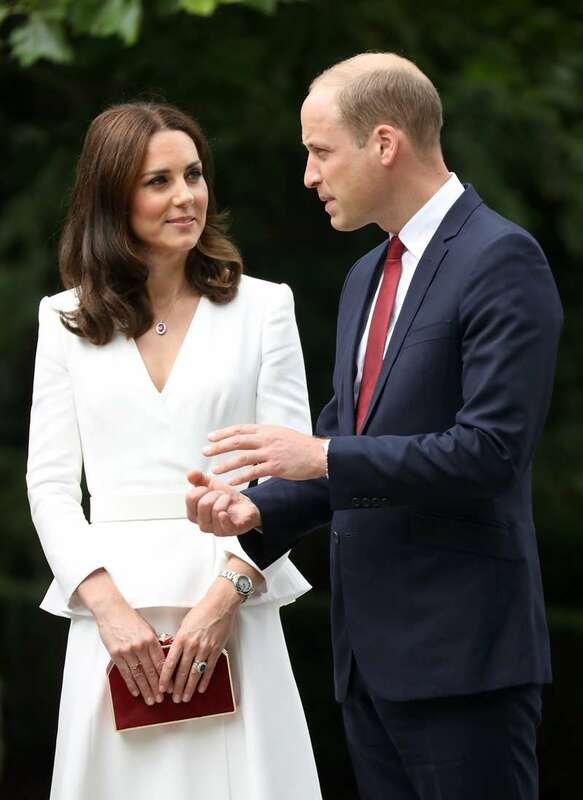 When you look at the Duke and Duchess of Cambridge, it is hard to miss how deeply they care about each other. The couple got married in 2011, a year after their official engagement in 2010. They are always in the middle of everyone's attention, making headlines of news tabloids. The pair already has two kids: Prince George (4) and Princess Charlotte (2). And now, the royal couple is waiting for their third child who is due in April 2018. We can still see love shining in their eyes, even though they never hold hands and show their affection in public. Michelle and Barack Obama are certainly one of the most famous and beautiful couples in the U.S. The most fascinating thing about their relationships is that they are not just wife and husband but also each other's best friends. They first met in 1989 and got married three years later. The 44th President of the U.S. and his lovely wife have two beautiful daughters: Malia and Sasha. And this year, the Obamas celebrated their 25th wedding anniversary. The news about the relationships between the two Hollywood stars – Catherine Zeta-Jones and Michael Douglas – was greeted skeptically by many people. After all, Douglas is 25 years older than his young and beautiful woman. But in 2000, the couple got married and remains inseparable ever since. They also have two wonderful children: a son, Dylan Michael (17), and a daughter, Carys Zeta (14). Frank Sinatra is a true legend of the 20th century. He had many women, but there was only one love of his life. That woman was Ava Gardner. Sinatra and Gardner got married in 1951. Both celebrities left their families, so they could be with one another, but their marriage did not last long. Three years later, they filed for a divorce. 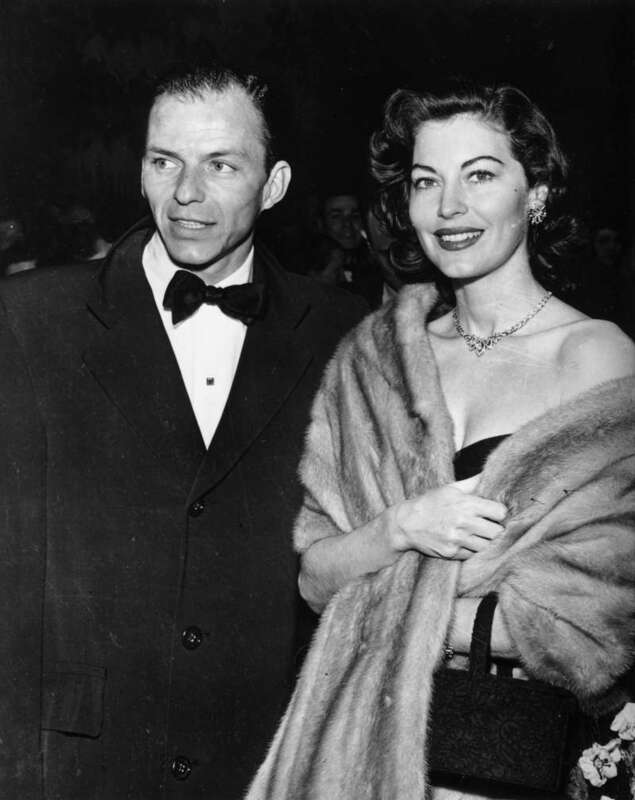 Despite that, Sinatra and Gardner remained friends for the rest of their lives, and the famous singer used to say that Ava was his one and only true love. David Beckham and Victoria Adams, otherwise known as Posh Spice, are, without any doubts, one of the most solid celebrity couples of our times. The famous soccer-player started dating Adams in 1997, and two years later, the couple got married. They have four kids: three sons and one daughter. Even after spending 20 years together, David and Victoria Beckham serve as the perfect example of a strong, loyal, and loving couple. 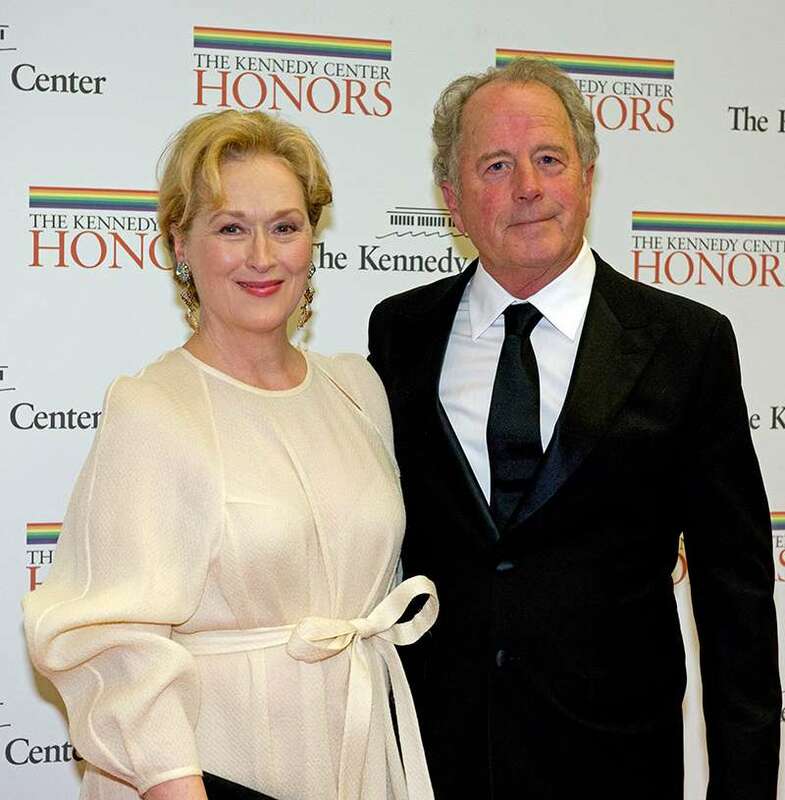 In 2018, Meryl Streep and Don Gummer will celebrate 40 years together. Over the years, the two artists managed to find the perfect balance between their careers and family interests. They have four grown-up kids: a son Henry and daughters Mamie, Grace, and Louisa. This year, one of the most beautiful Hollywood couples – Keith Urban and Nicole Kidman – celebrated eleven years of their marriage. Urban married Kidman in 2006. The couple has two charming daughters and spends a lot of time together. On their 11th wedding anniversary, the famous actress and singer congratulated each other with sweet selfies and romantic messages. Some people may think there is nothing epic about Justin Bieber and Selena Gomez' love story, but the couple's romantic relationships keep drawing a lot of attention. The couple met in 2009 when then 15-year-old Canadian singer was making his first steps towards the big stage. Justin and Selena dated for two years, from 2010 to 2012, and then parted ways for some time. Just recently, the young stars confirmed that they are back together. And while we do not know if the two singers are destined to be together, we hope they eventually find their happily ever after. Millions of people wait for the moment when this couple will finally take the vows and bring one more royal wedding to London. 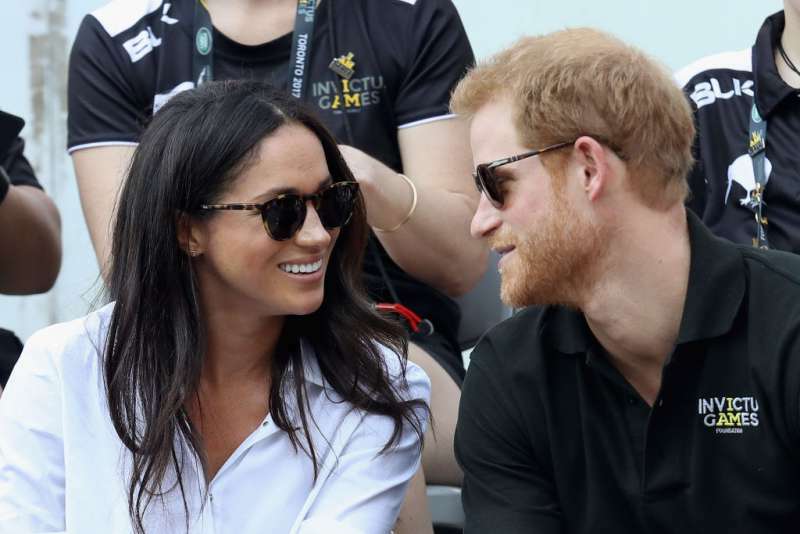 The relationships between Prince Harry and the star of the Suits TV series, Meghan Markle, were kept in secret for a while. The pair looks happy and heads over hills in love with each other, but some people say Prince Harry knew that Meghan was a perfect woman for him long before he actually met her. As of today, the couple is together for over a year, and the young Prince had already introduced his beloved woman to his royal grandmother, Queen Elizabeth II. All these stories show once more that true love can, indeed, conquer everything. But it has to be sincere and requires both lovers to fight hard for what they cherish the most. And when they do, they get their own, real-life version of happily ever after.